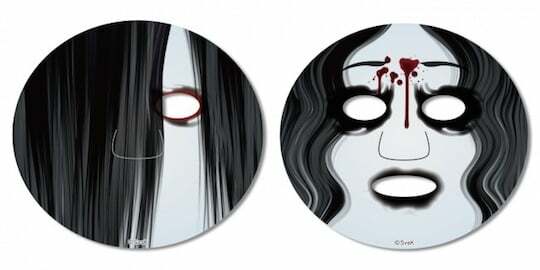 What all fans of Japanese horror series Ju-on and Ring were waiting for: Sadako vs Kayako, a showdown between Sadako Yamamura and Kayako Saeki, perhaps the Japanese movie industry's most terrifying spirits! 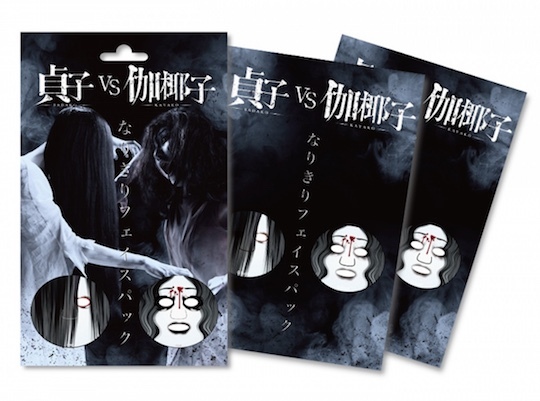 Of course the cosmetic industry didn't want to lag behind and so now has produced these Sadako vs Kayako Face Packs have appeared! 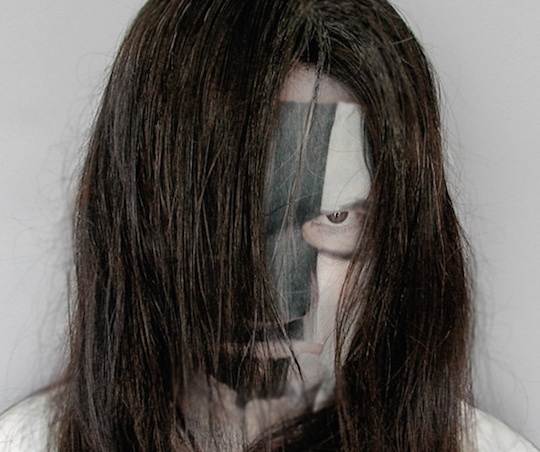 Terrifying as they may be at first, the one-time masks in the Sadako vs Kayako Face Packs are made using bona fide cosmetic materials that will nurture your skin. 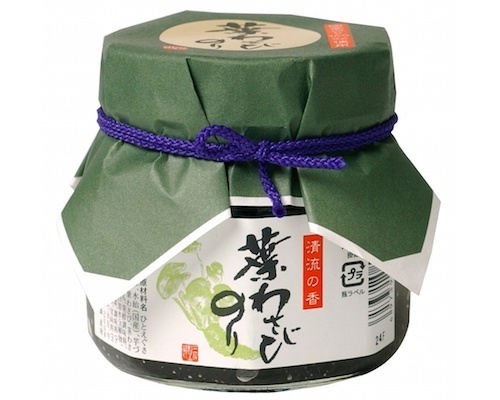 Even more so, each pack comes with its own distinct aroma (lavender for Sadako and rose for Kayako) so even after you peel them off, your skin will remain fragrant and energized. 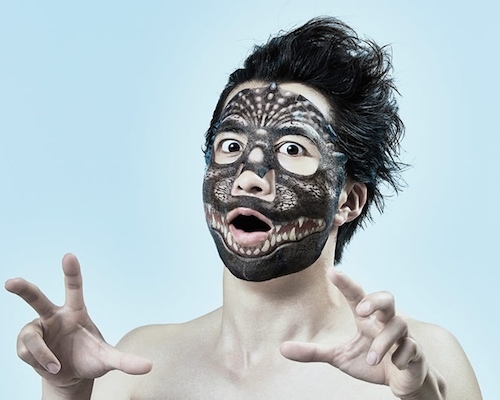 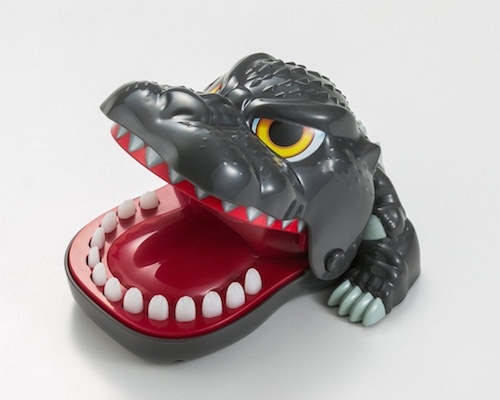 Great for selfies and beneficial to the skin: horror was never more appealing!